If I could only have one makeup item for the rest of my life, it would have to be mascara. A nice black mascara and I’d be set for sure. The contrast between that and my light eye colour really make it pop! 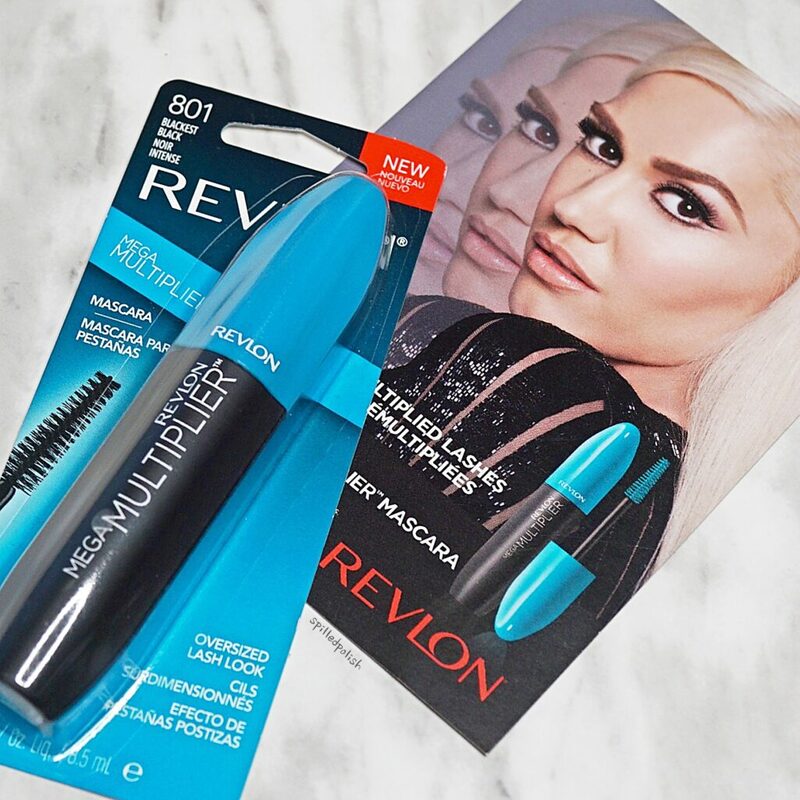 I was excited to be a part of Influenster’s Revlon Mega Multiplier Mascara VoxBox because it meant that I got to add another mascara to my lineup (if you’re new here, I wear 2-3 mascara’s at a time!). I was lucky enough to receive this item complimentary for testing purposes. 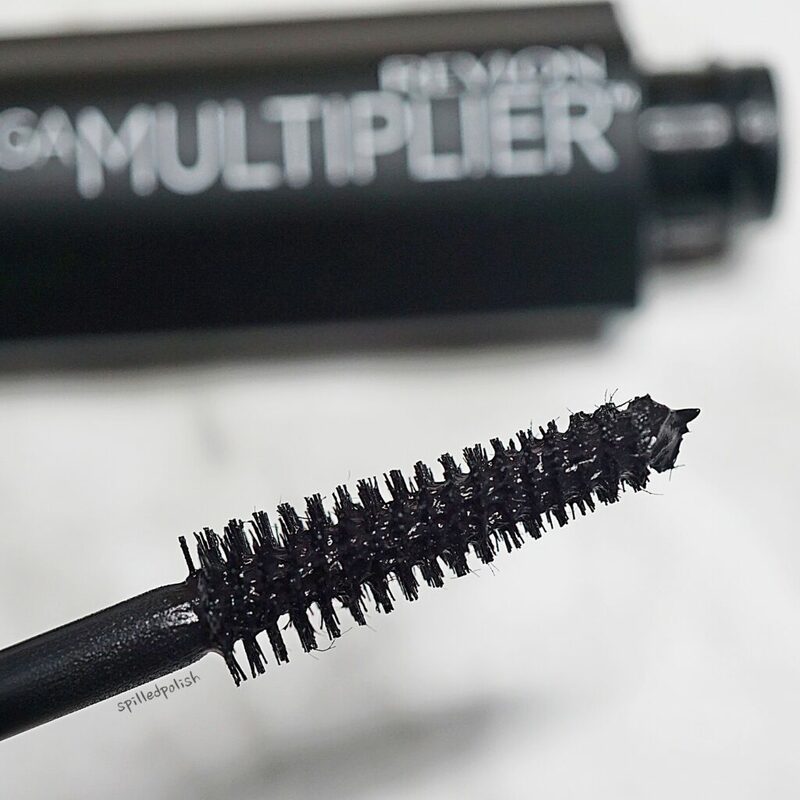 Revlon’s Mega Multiplier Mascara is said to plump and extend your lashes using their unique fibers that coat your lashes 360°. It’s a flake-free, smudge-proof mascara that is easily removed with just warm water. Look closely at the mascara wand and you can see the fibers! When I first applied it, I really liked how long my lashes looked. They didn’t necessarily look fuller, but I could tell instantly that they were longer. I was happy with this mascara and how it made my lashes look, even though it didn’t live up to what it’s claimed to do. However, after a while, one of my eyes felt like there was something in it. Most likely, one of the fibers from this mascara flaked off and went into my eye. I struggled to find something in my eye as it was bothering me for HOURS but found nothing. I was at work so I couldn’t just remove my makeup and redo it.. so I suffered with this all day. First world problems, am I right? When I finally got to remove my makeup, my eyes instantly felt better. To be honest, this isn’t the first time a mascara with fibers in it has bothered me. 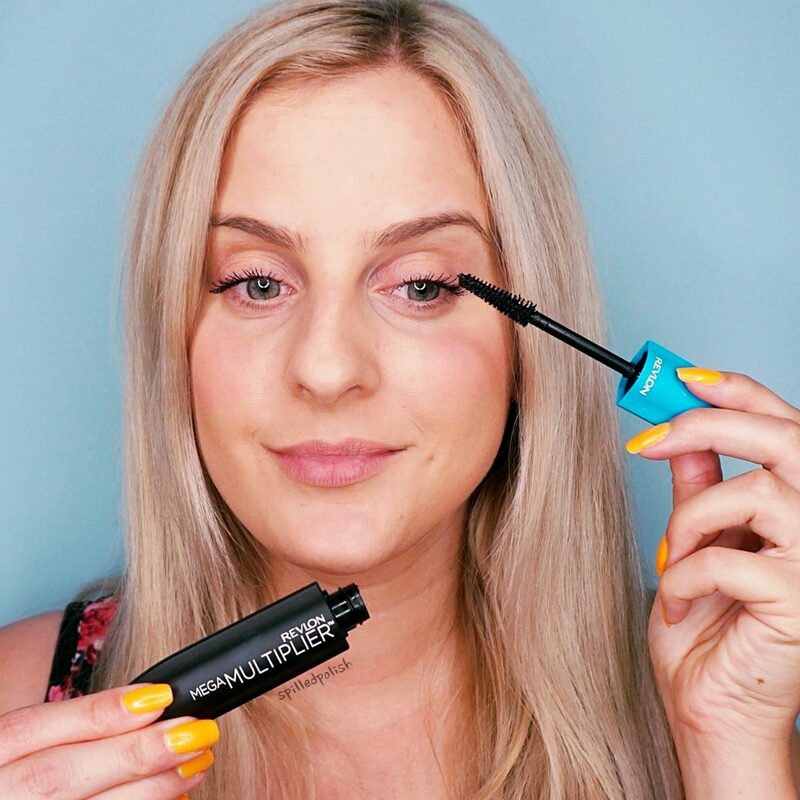 I think I’ve come to terms that I simply don’t like wearing this mascara, regardless of how it makes my lashes look! I’d recommend this product to anyone who wants more length on their lashes, and who have had prior success with mascara’s that have fibers in them. Revlon is a great brand, but I personally, would not purchase this particular mascara.